With all of the Windows 10 talk over the last couple of months, Windows Phone 8.1 users could be forgiven for forgetting about their current OS and dreaming of a Windows 10 mobile release. 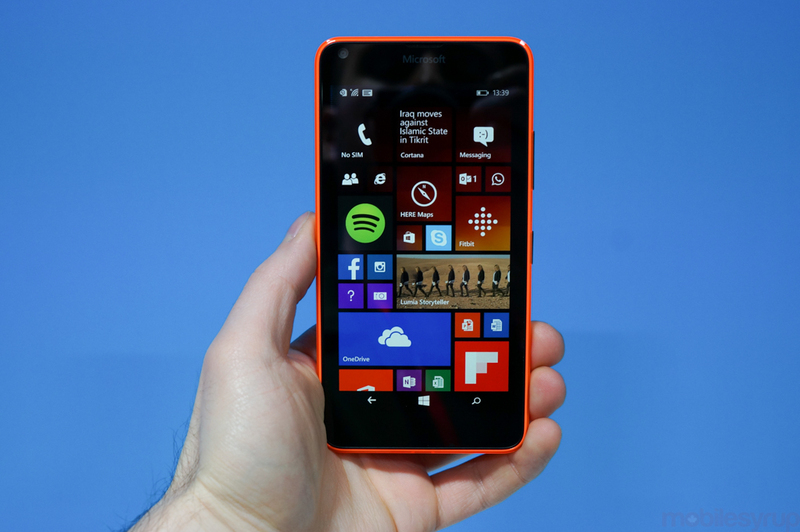 However, it seems Microsoft isn’t quite finished with Windows Phone 8.1. Windows Central reports that the Lumia 640 and 640 XL ship with a newer version of Windows Phone 8.1 and this will eventually trickle down to other users in the form of Windows Phone 8.1 Update 2. The update was unofficially confirmed just a couple of weeks ago in some Microsoft documents and is said to include support for video over LTE, the ability to restore Start tile layout following restores from a backup, and support for additional languages. Windows Central has spent some time examining the Windows Phone 8.1 build installed on the Lumia 640 and 640 XL and has confirmed that the settings now appear on a single page and that users will be able to search for individual settings as well as pin them to the Start screen. Support for Bluetooth keyboards was revealed via Microsoft’s product page for its new Universal Foldable Keyboard. No word on when Update 2 will roll out to users, but it’s likely Microsoft is adding these features as a way to tide users over until Windows 10 as well as bolster usability for those that won’t be able to update.